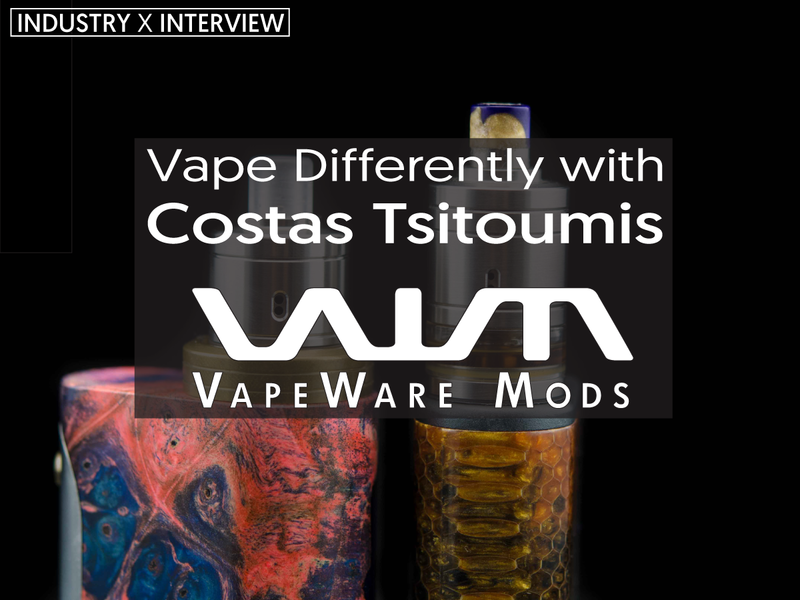 Today we are joined by Costas Tsitoumis of VapeWare Mods. Can you start by ell us where your company resides from, and when the company was founded? Our company is located in Athens-Greece and was founded at the beginning of 2015, during a very difficult period for our country. 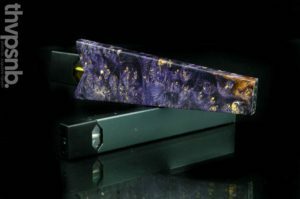 What is the meaning behind VapeWare? I then got a pm from Greg saying: “Hey bro, I suggest VapeWare Mods as Company name and our motto will be: Vape Different!”. All of my plans and dreams were fully covered by a few words! 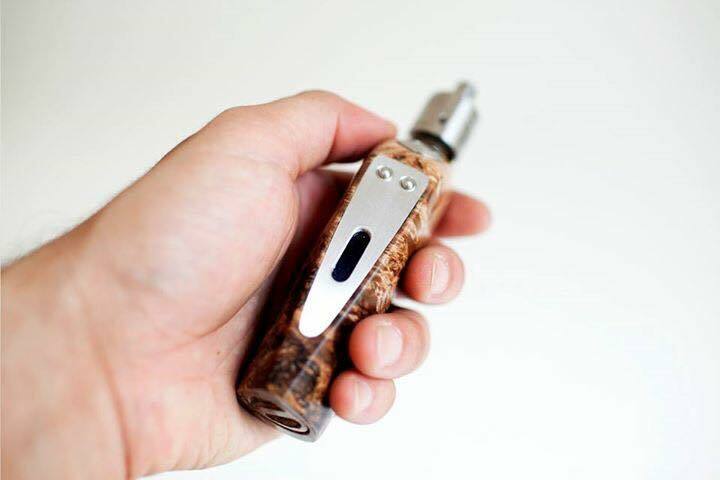 Tell us the detail of the NextGen, what inspired you guys to make this Atomizer? 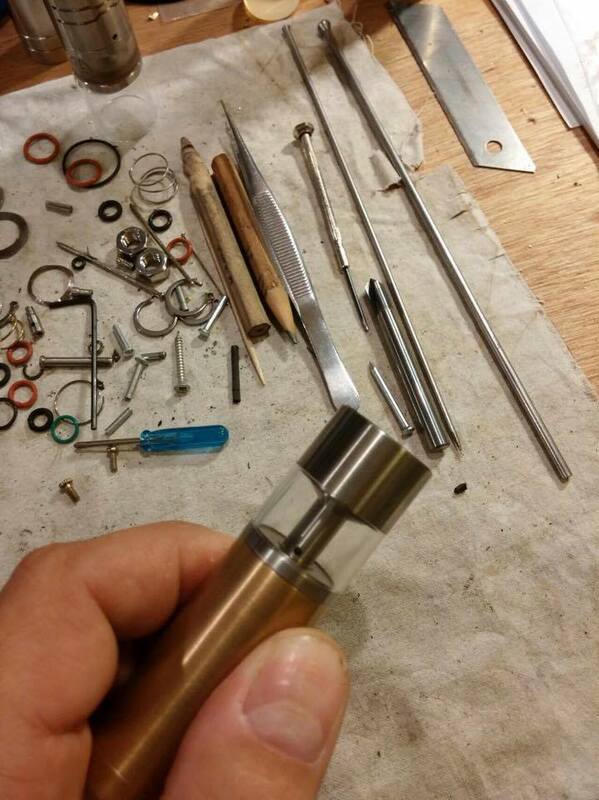 The truth is that I had a lot of new ideas and I had just completed an innovative mech mod. I was ready to launch that. Greg though, as an avid genny lover, but also with very strong business experience and inspiration. 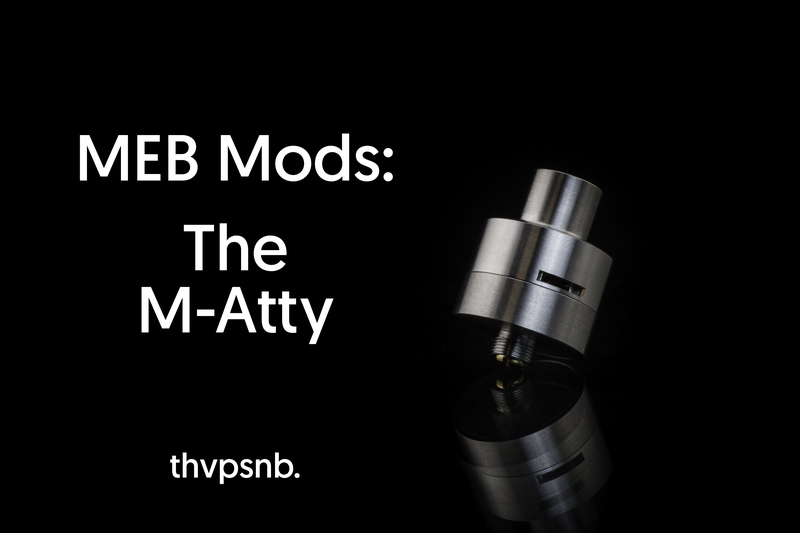 He convinced me to start my modding career with a Genesis atty. 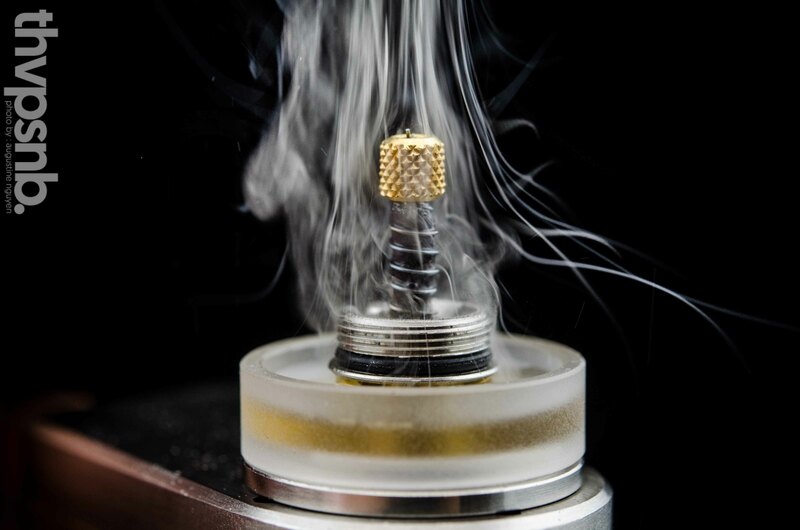 I never used any mesh atty before due to the known limitations of almost all the Genesis atomizers in the market. I liked mesh vaping experience but I couldn’t stand the leakages, tilting on certain position, storage/carrying only in upright position, limited liquid volume e.t.c. 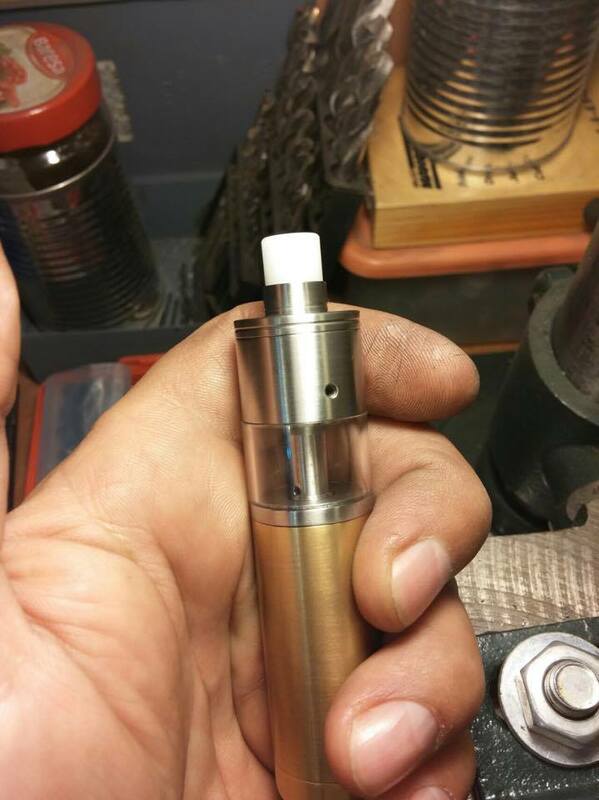 So I simply decided to create an atty that fits my personal needs as a vaper. 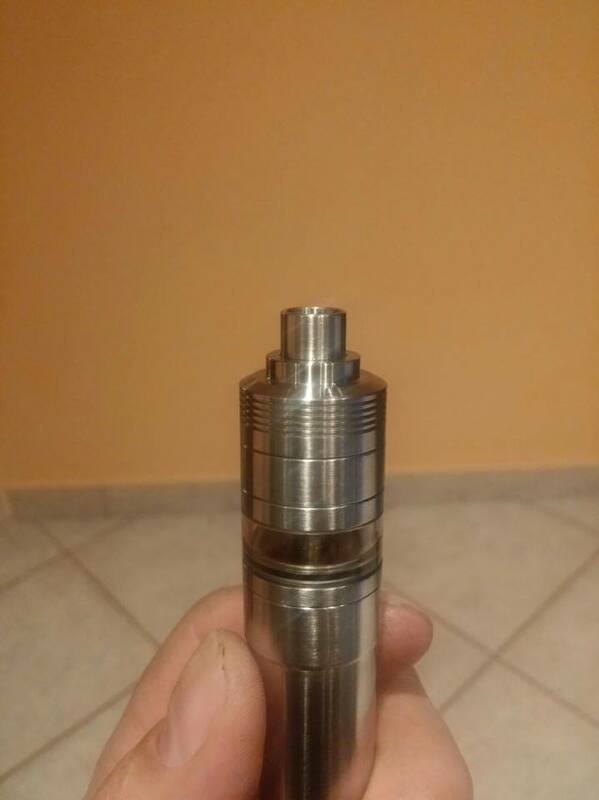 A different mesh atomizer. It was a really difficult project for a new modder… I had all the info in my mind and I had to put them on paper and start the construction. Then I started to build my handmade prototypes at my homelab from scratch. 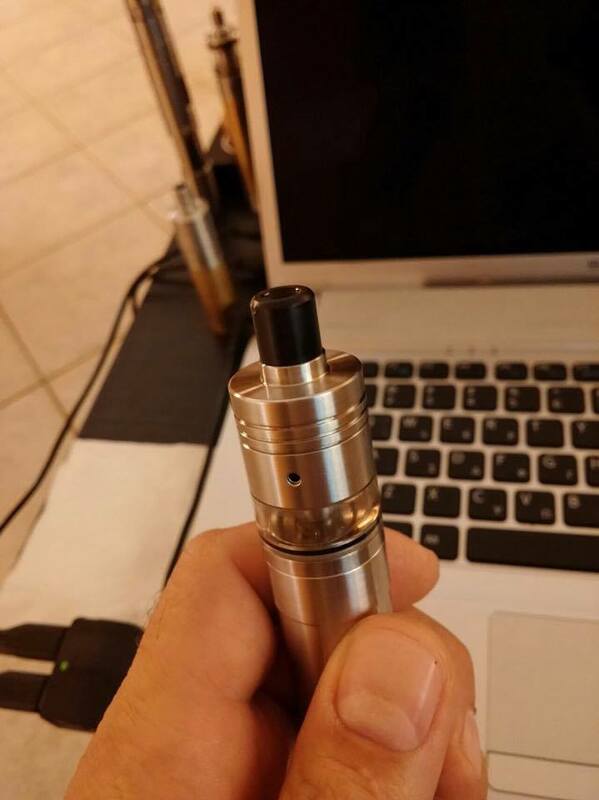 Each time I had something ready, I was advised by my mesh vaping friends that helped me a lot during the R&D and the beta testing phases, we were making adjustments and new features were implemented. I worked hard for 1-2 months till the last working proto /cnc sample. 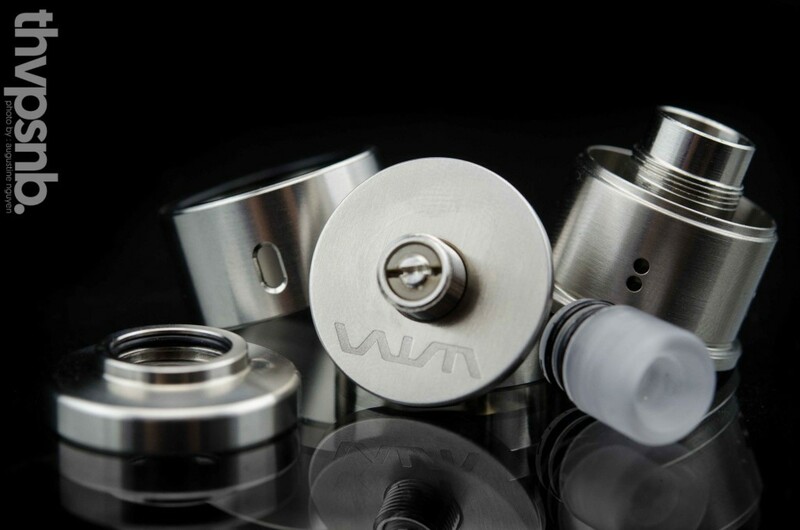 A versatile mesh atomizer with only 35mm height, holding approx. 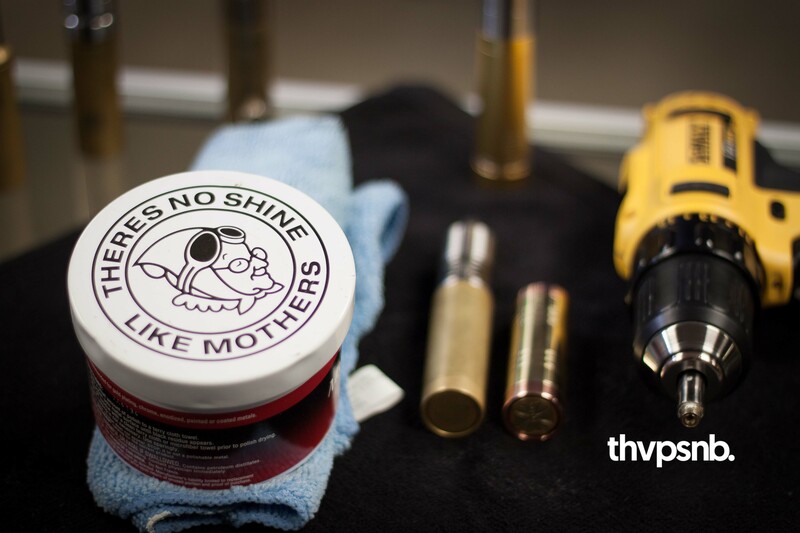 5ml, using vacuum pressure, leak free with easy refill, was finally born. How did you come to a decision to do a blind list for the first batch of Nextiny atties? Did it work out well? Also how can our readers find where to get a Nextiny. 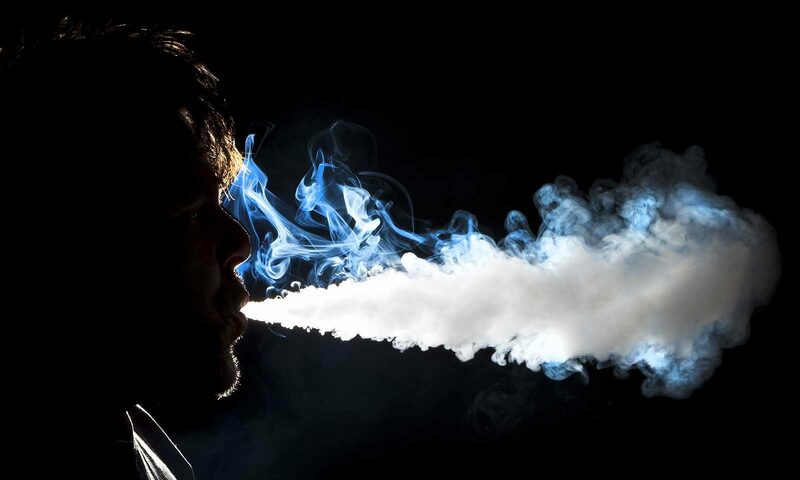 When we started the Company we decided to target high-end vapers worldwide and communicate interactively with them, so Facebook was a very effective way to achieve this. 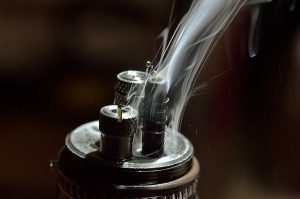 We are vapers first, for more than 3 years, also members in many other high-end groups. Then we decided to build our own FB Group in order to be close to our potential clients, pre and post sale. 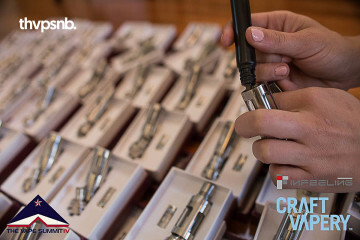 A FB page and a secret Group were created in the beginning of 2015, a few days before the launch of VapeWare Mods first creation, the NextGen atomizer. That Group has almost 3.5K members and hundreds of them are now friends with our team. 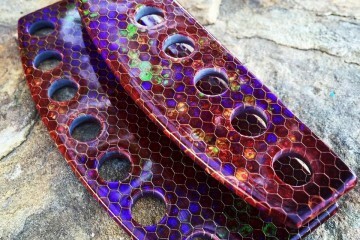 I finished the Nextiny prototype at the end of July under very difficult conditions in our almost bankrupted Country. We had decided to promote differently and reward our real fans. We actually followed a no-teaser plan. We didn’t build any hype with photos, videos and usual marketing techniques. 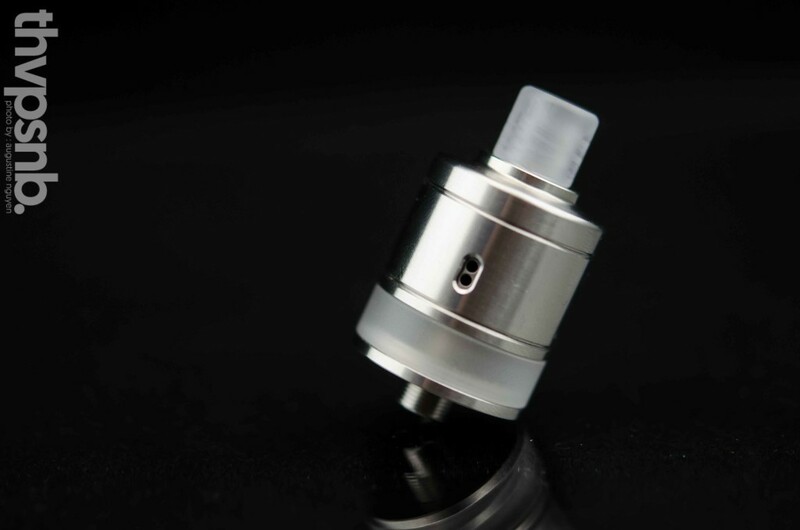 We just asked our members who would buy our new atomizer even without any specs, photos, video. Not even its name. All the members that were existing NextGen owners and put their name in the blind list, had the opportunity to get our new atty “Nextiny” avoiding any F5 war or draws. 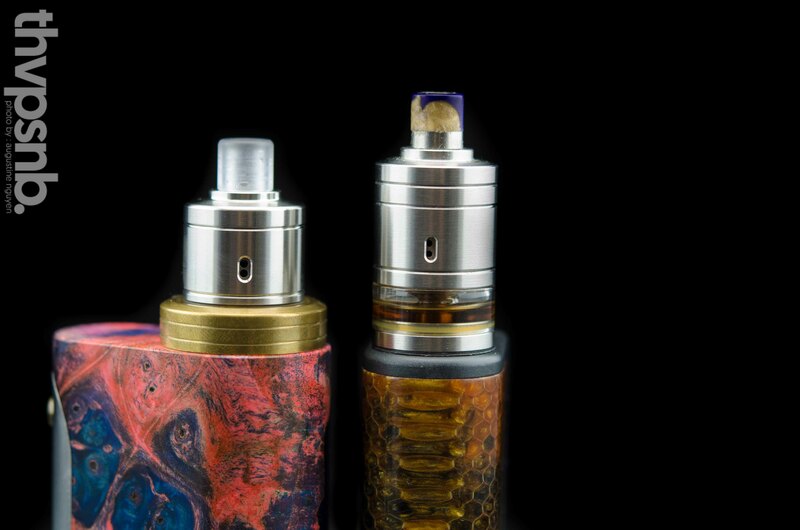 The first pics of Nextiny were published by the blind list buyers themselves, just when the first vapemails were received. When we saw the first photo posts and especially the comments and reviews, we were too satisfied since we realized that a lot of people really trust us and we fulfilled their expectations . That gives us a strong power to continue building vapeware for our friends worldwide. All readers that are members of our FB Group know well that I’m not alone and I feel very lucky that Petros, Anton and Greg are trying to provide high quality services to our friends and support me, in their limited spare time. 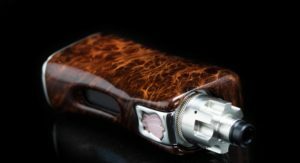 VWM products are provided through lists in FB Group and Page but also through two e-shops worldwide : www.supercigs.eu and www.vapershobbyshop.com . Our friend’s e-shop www.atmorama.gr is our main support centre, providing spare parts and add-ons. Thanks for your time today. Have any last words for us?